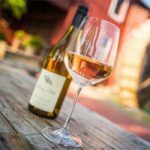 Our good friend and https://www.bleuepil.com/viagra-sans-ordonnance.html https://www.bleuepil.com/viagra-sans-ordonnance.html Wine Expert Dave Mazzone creates the wine for Cleveland’s hot new downtown winery. 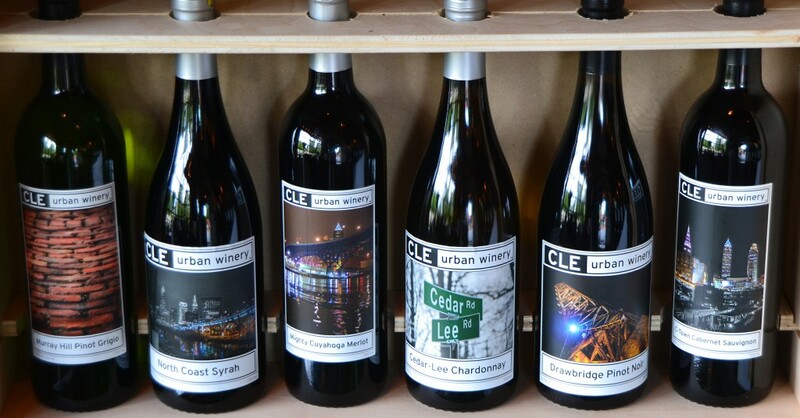 Located on Lee Road in Cleveland Heights- the bottles boast labels with Cleveland Landmarks, from the City’s Skyline to Murray Hill. You will love not only the nod to our fair city- but the wine as well. Owner, Destiny Burns has agreed to let follow site The Wine Mill be the https://www.bleuepil.com/generique-ou-original.html https://www.bleuepil.com/generique-ou-original.html exclusive get link carrier of Urban Wines in this area. We are thrilled! There are seven different varieties available by the glass or bottle. They also make the perfect one of a kind gift. 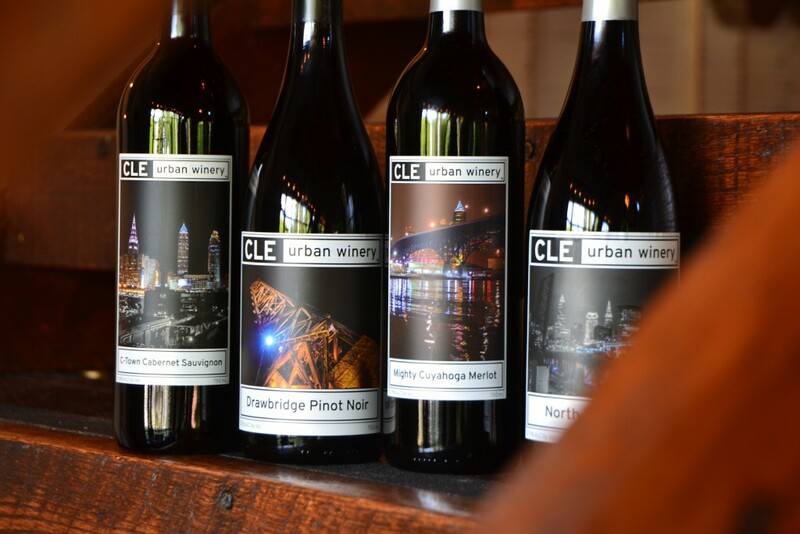 Stop in soon to experience the newest Ohio winery and raise a glass to Cleveland.